Search my writing on transit issues in Regina. UPDATE: City Council now has the petition, and over 350 people signed. That’s close to how many people gave comment cards directly to Regina Transit, and were the basis for the Administration’s report to Council that they approved. Now Council needs to follow through with a 2014 budget increase for Transit. There should be an effort at City Hall underway to promote the Employer Bus Pass, in order to reduce Downtown congestion during construction season. 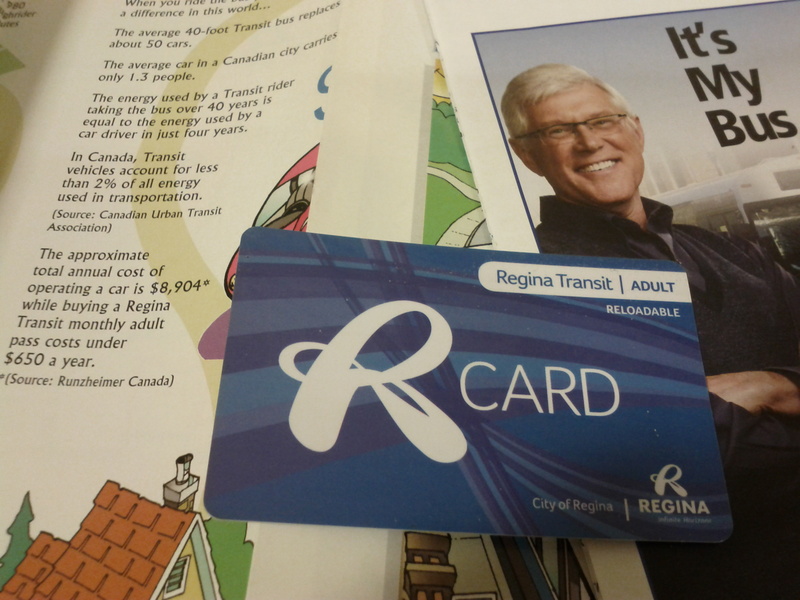 You can help show City Council that the people of Regina want improved transit service. Print as many copies of the Bus Petition as you expect to fill. Print a Bus Petition Statement to attach to the Bus Petition pages you’ll collect signatures on. Return the signed petitions to John Klein (contact info is on the Petition Statement page linked above). The City only accepts signed paper copies. We have to have them all handed in to John before the City Council meeting at April 29, 2013. Optionally, share this page with your friends on Facebook and Twitter, or email them.